If wishes come true, and if the Bossier Parish Police Jury can find a funding source for $20.5 million, work on infrastructure needs in the parish could move forward. 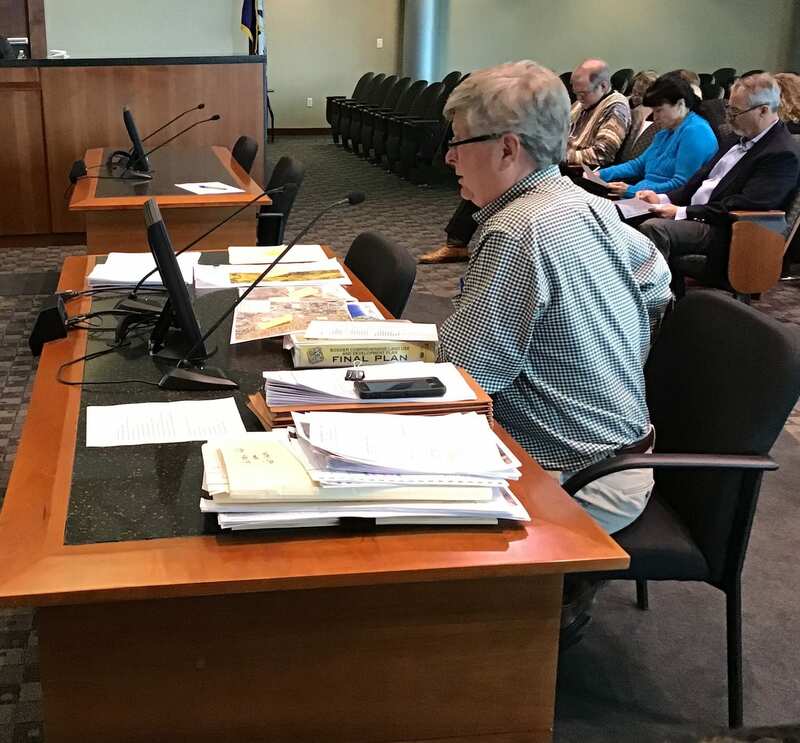 Parish Engineer Butch Ford got approval for his capital improvements “wish list” from jury members Wednesday after giving a breakdown on needs for the new parish sewer district, bridges and road/drainage projects. Most of the $20.5 million would be spent on prioritized road and drainage projects. Ford listed $14 million worth of needs, including $4 million for right-of-way acquisition at Arthur Ray Teague Parkway and $2.5 million for engineering of the proposed East/West thoroughfare. That total also includes realignment of Swan Lake Road at Flat River and at Linton Road and Flat River. Those would be matters of safety by removing curves at the bridge sites. Parish bridges are a critical area of need, Ford said. Much work has already gone into design and other plans on a couple of bridges on his priority list. FEMA and the state off system bridge program would help pay for three bridges, but Bossier Parish would have to come up with a total of $3.5 million on four others. Ford said a pair of bridges (Kelli Rd. and Swan Lake Rd. bridges over Flat River) have been approved by FEMA, but construction costs must first be paid by Bossier Parish. Some of the bridge projects can’t be started because of high water, Ford said.